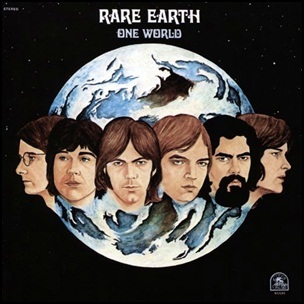 In June 1971, “Rare Earth” label released “One World”, the fourth Rare Earth studio album. 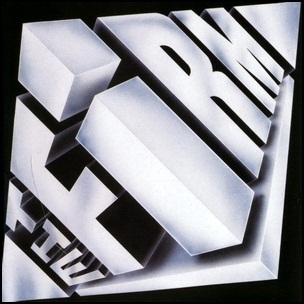 It was recorded in 1971, and was produced by Tom Baird, Gil Bridges, Ray Monette, Mark Olson, John Persh, Pete Rivera and Ed Guzman. 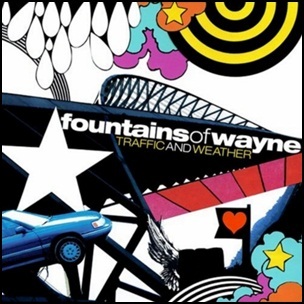 On April 3, 2007, “Virgin” label released “Traffic and Weather”, the fourth Fountains of Wayne studio album. It was recorded in 2007, and was produced by Adam Schlesinger. All tracks by Chris Collingwood and Adam Schlesinger.